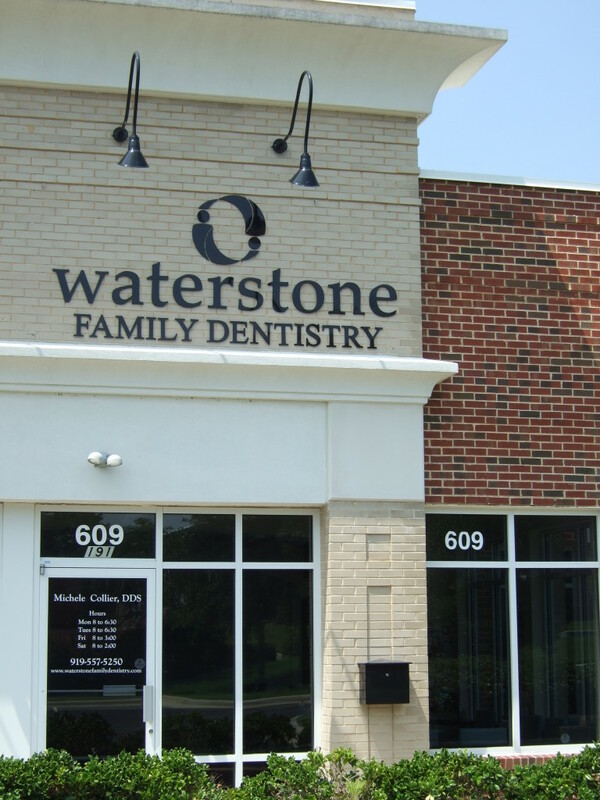 If you have been looking for a gentle, compassionate dentist and dental team, call us today. We look forward to treating you and your loved ones – that includes your little ones, too. By forming lasting, trusting relationships with our patients through thoughtful care and ample one-on-one time, we will guide you toward your healthiest, most beautiful smile. In addition, we encourage you to call us with inquiries regarding appointment times, emergency dental needs, or financing information. 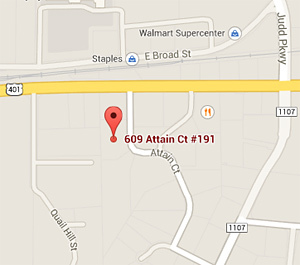 Conveniently located off of North Main Street, our office is easy to find, and accessible to a variety of locations.